1. Use mealtime for family time. Even when you’re simply having dinner at home, this is a good practice. But it seems worth mentioning even more when it comes to dining experiences at Disney World. 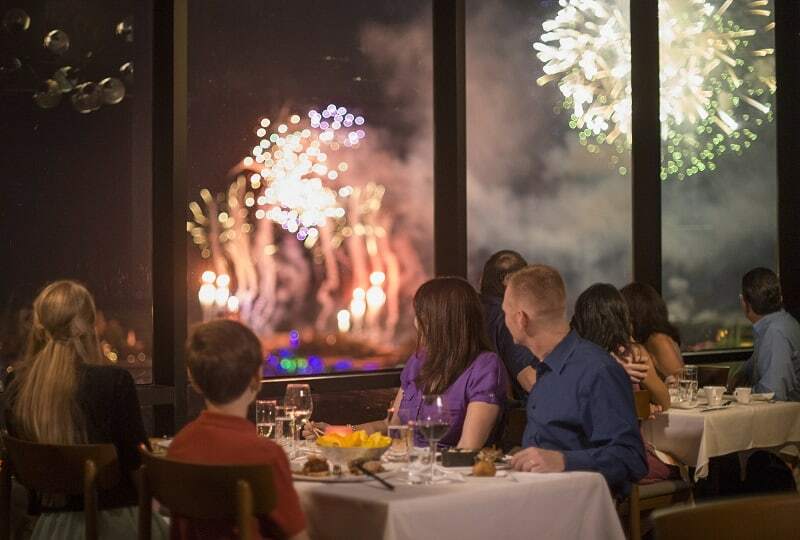 Chances are you are on vacation or celebrating something special if you’re enjoying a table-service restaurant at Disney World. Either way, be sure to protect your mealtime from unnecessary interruptions and distractions like iPads, tablets, phones and the like. While this is by no means a rule at Disney, it is a good rule of thumb for families so that they are able to reconnect over a meal—especially a fabulous meal in a fabulous restaurant at Disney World!